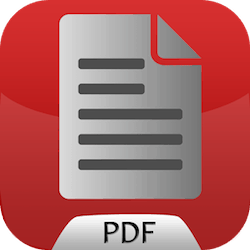 Portable devices have been among the most famous ways of promoting education among kids. Android apps developed for introducing nursery rhymes, music as well as alphabets are now available in the market like Let’s Play with DingDong, which is a fun way of learning. 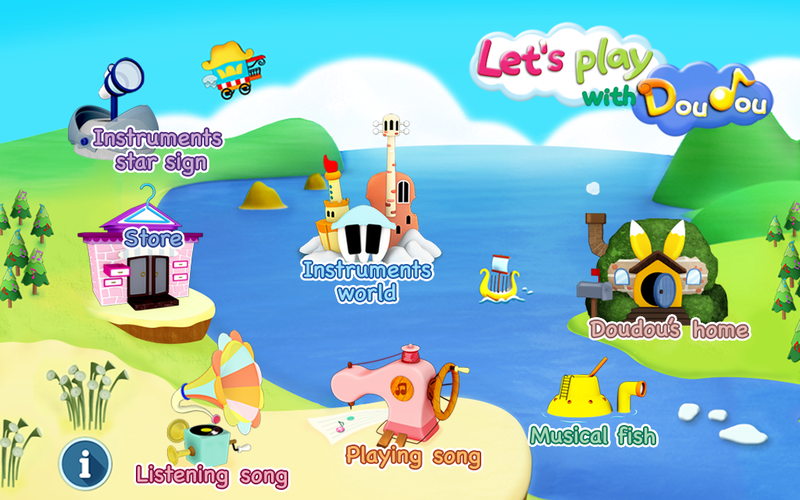 Developed by Lidee Inc., Let’s Play with DingDong is a musical app designed for kids. What makes this app different is its available in-app subscriptions that maximize its potential for education. It’s also regularly updated to ensure seamless performance. * 3D Character – The character’s name is Ding-Dong, a 3D character that looks so cute and something that entices children’s interest. It doesn’t look like any regular animated character because of its HD appeal and vibrant color that stirs children’s imagination. * Customizable Character – Don’t settle with the character’s regular appearance. Customize his looks by utilizing different decorations available in the app. Children can design the character to look like regular pets that will make it more enjoyable. 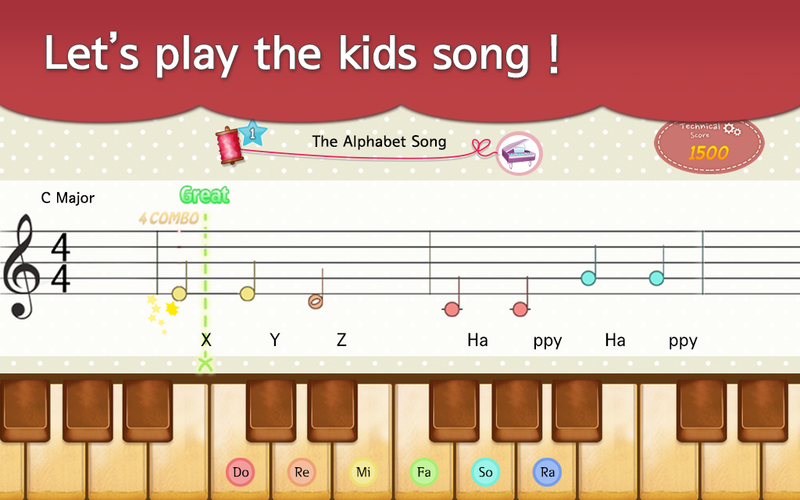 * Select from a Wide Array of Children’s Songs – Select from a long list of children’s songs available in the app. 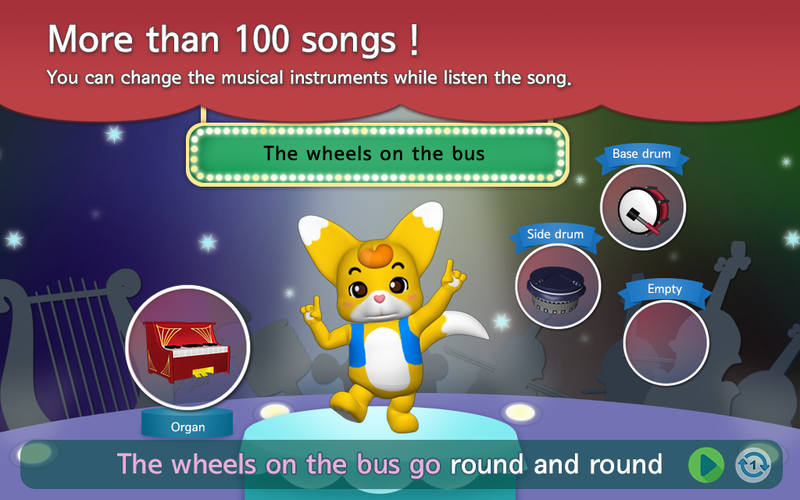 The number of songs helps children prevent boredom and continue with their educational activities on the device. * Different Educational Activities on the Virtual Platform – Aside from simply listening to rhymes and songs, this app also has different games that will suit children’s interest. 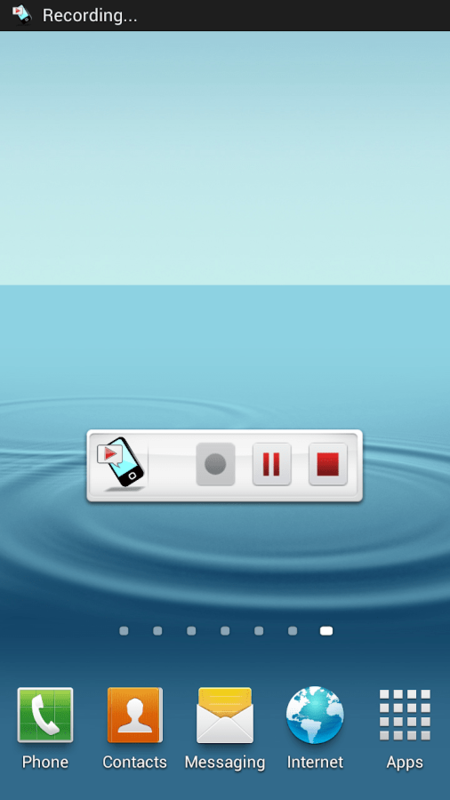 Examples are fishing musical notes and a lot more. Controlling the character is very simple, which means children will not have problems controlling it while playing. 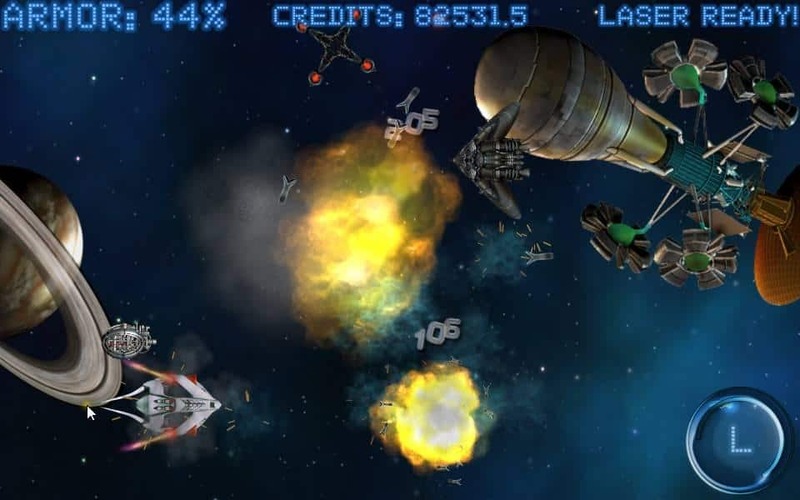 Its different game options also aid in promoting education together with its unique interface. 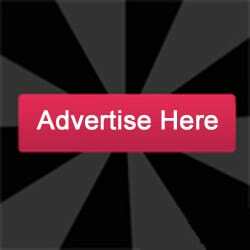 Parents can also choose to subscribe to the app’s unlimited access to various contents. This makes the game more enjoyable and prevents boredom. These upgrades can be installed in different Android devices. The developer also offers auto-renew if users refer them too. This app’s design is meant for kids because of the vibrant colors used in the backdrop as well as the character. Every game offered in this app is also designed with the same vibrant colors to stir children’s creativity, imagination and interest. Performance is also not an issue because the developer provides regular updates to fix bugs. Let’s Play with DingDong is one of the remarkable apps to use for promoting children’s education using Android devices. With its features, children will find it more interesting and continue playing for their education and entertainment needs.